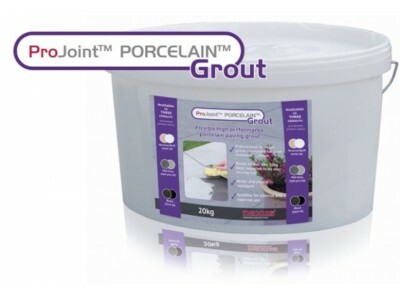 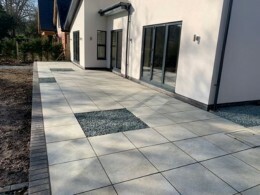 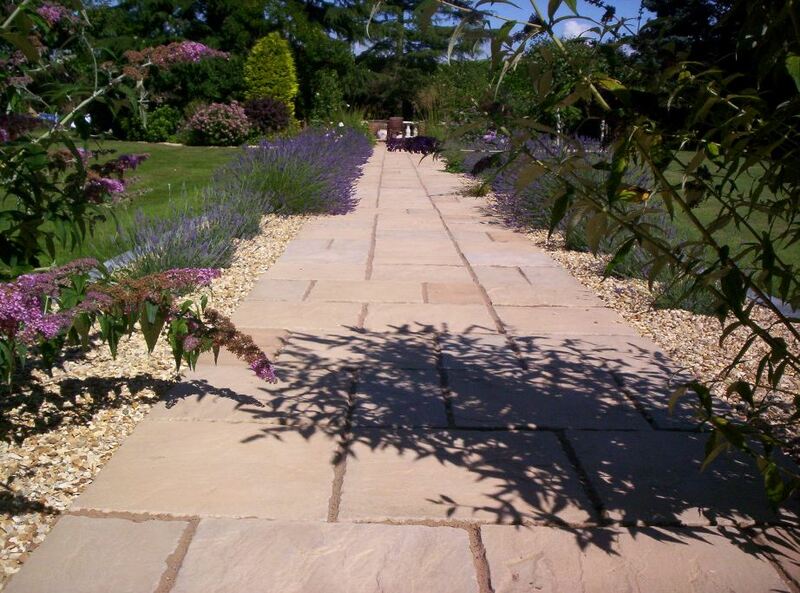 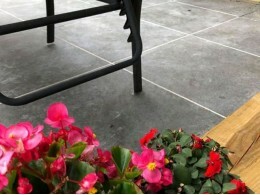 Specially formulated for porcelain paving, Projoint grout has been developed for joint widths 2mm - 20mm. 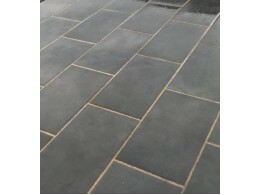 Ideal for internal or external use. 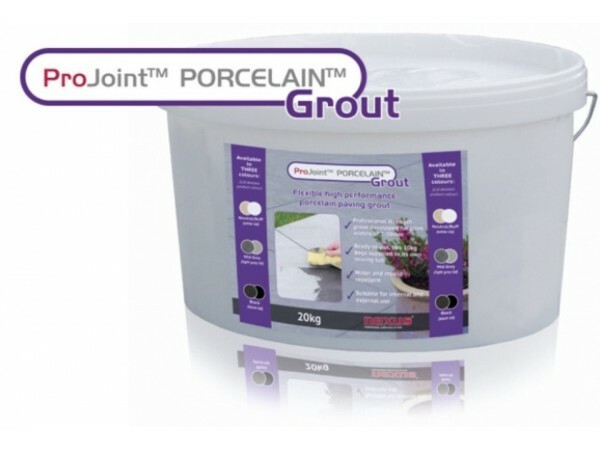 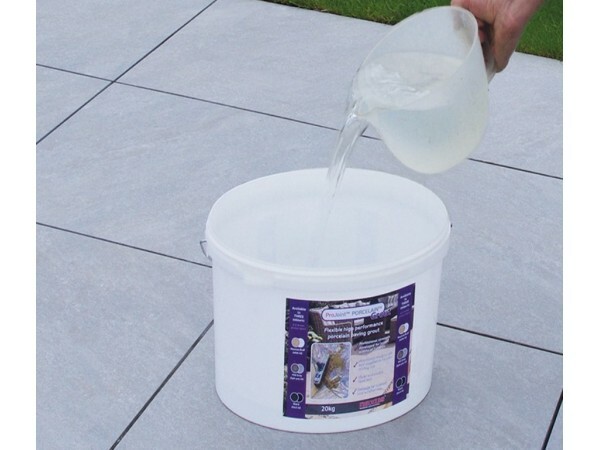 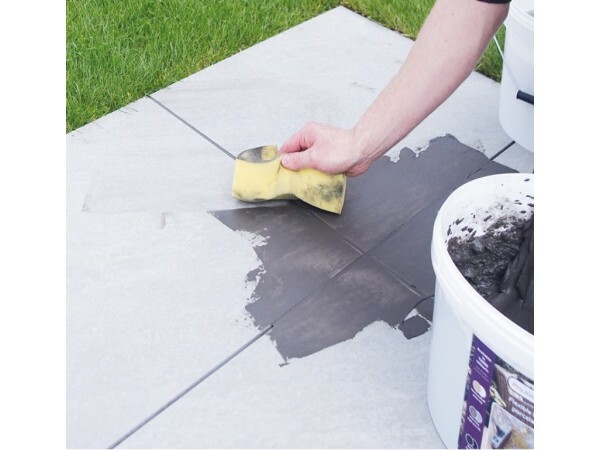 Uses anti-mould technology with added silicon, this porcelain grout repells waterfrom the surface of the grout, while allowing vapour to pass through. 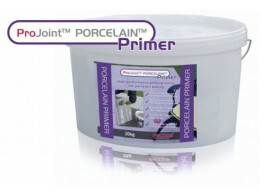 * Ready to use, two 10kg bags supplied in its own mixing tub. 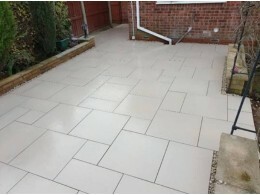 Coverage: approximately 40 square metres of paving.